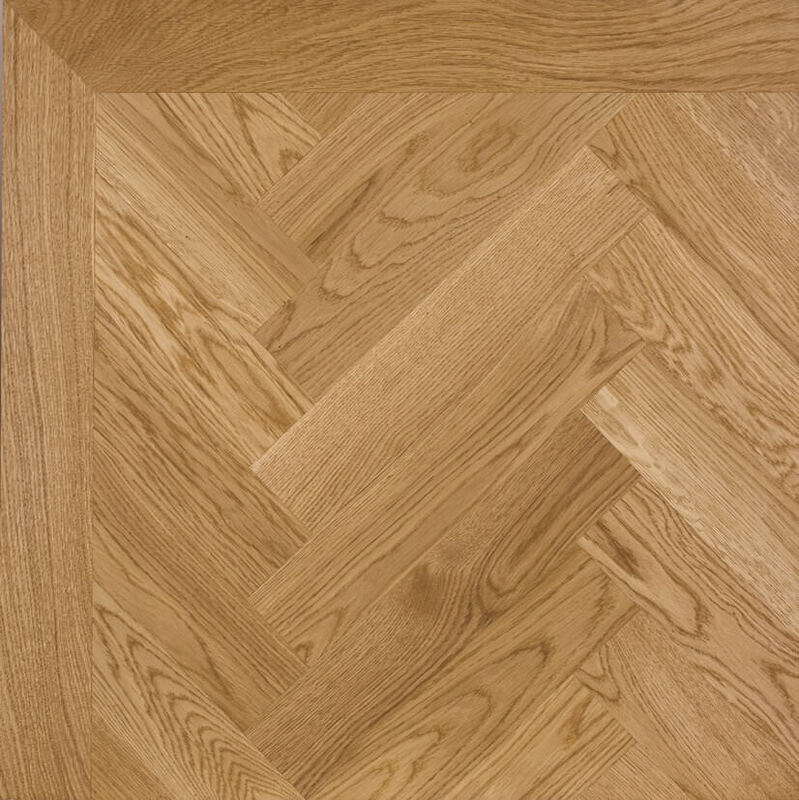 Granger Flooring Ltd are flooring experts based in the City of Brighton & Hove, East Sussex. We have been successfully established for 15 years. 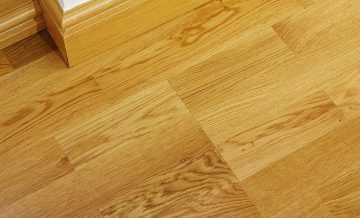 Granger Flooring is one of the leading wood flooring companies based in Brighton. We install all types of wood flooring, carpets and vinyl with options to suit all budgets, big and small. 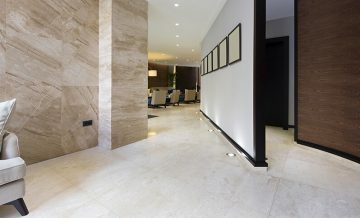 We are experts in sourcing the highest quality flooring products at affordable prices. 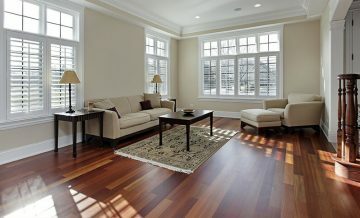 We can supply a comprehensive range of wood floors. We offer a wide variety of designs and colours to make sure you find the right option for you. 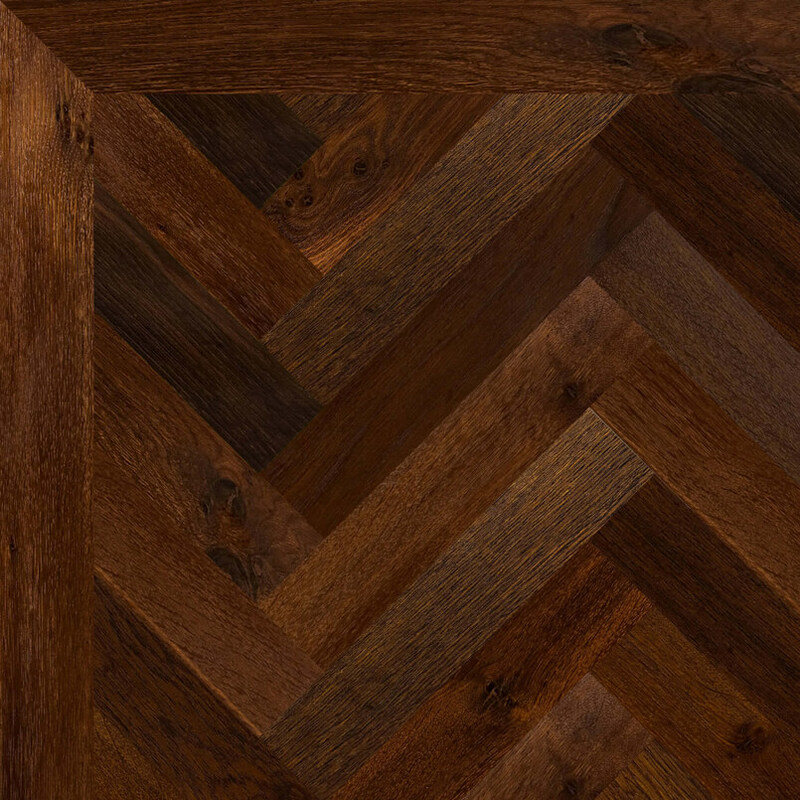 At Granger Flooring, we have products suitable for you. 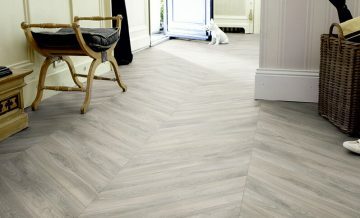 Granger Flooring is one of the leading independent flooring experts in Brighton. 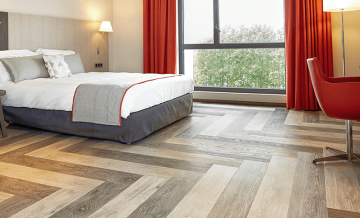 We can supply and instal most major brands of laminate, engineered wood flooring products, carpets, vinyl and accessories, everything needed to create hard wearing beautiful flooring for both domestic and commercial clients. Our homeowner clients come back to us over and over because we provide them with excellent service, expert installation and useful advice. 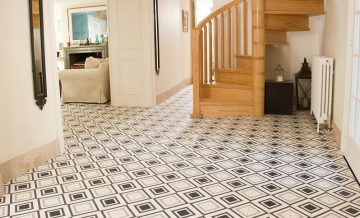 We provide beautiful floorings and work with your requirements to create flooring for your home you will absolutely love. 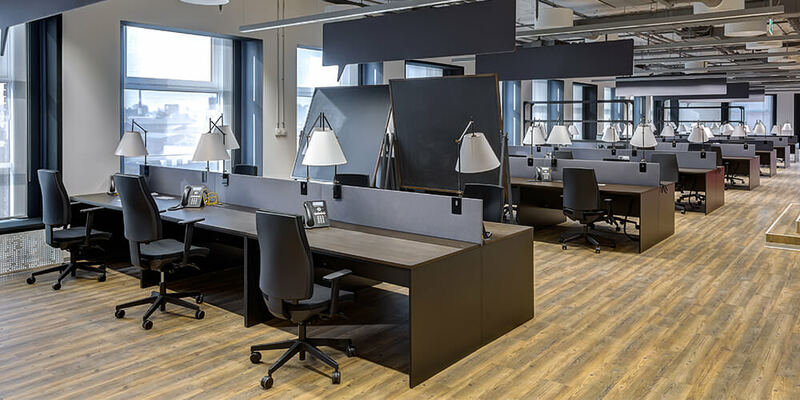 With more than 10 years of experience in the industry, Granger Flooring has the necessary expertise and skills to provide the very best carpet and floor coverings to our commercial clients. All our products and services are at fantastically affordable prices. Our range includes leading brands and goods manufactured by the highest quality suppliers. With us, you can expect versatility and a look that is pleasing to the eye. We stay ahead of our competitors by offering useful advice and realistic estimates, along with expert and seamless installations. 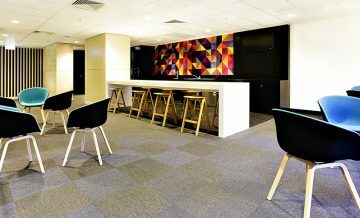 Granger Flooring supplies floor coverings and accessories for a variety of sectors. 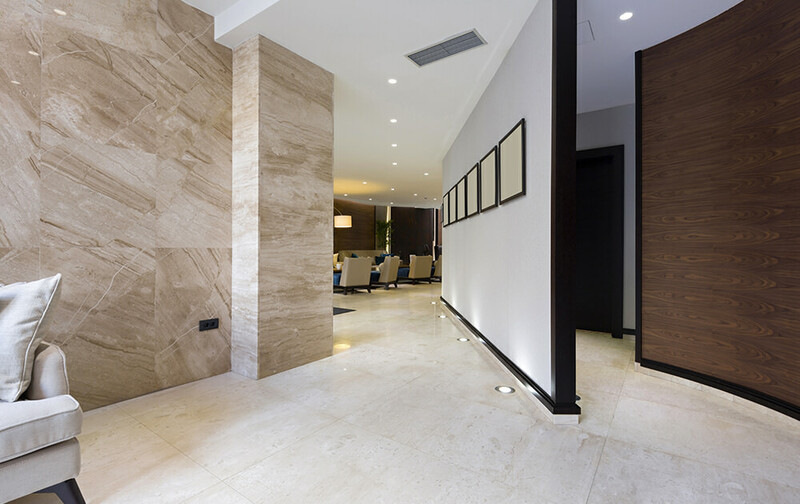 We routinely carry out work for companies needing flooring for leisure, healthcare, education and residential establishments. Our warehouse carries a large stock of the best and most popular products, guaranteeing no lead-time when you order from us. You can have your flooring products delivered to your doorstep in Brighton the next day. We only install the highest quality carpets and flooring and the friendly, knowledgeable service from our professional team is hard to beat. All our products are offered at affordable, all-inclusive price with no hidden costs or extra charges. What you see on our quote is what you pay. CheckaTrade is an organization that helps consumers find products and services they can trust to deliver best value for money and excellent service. You may be familiar with the CheckaTrade Best Buy endorsement, which identifies top-quality products for consumers. In the same vein, the CheckaTrade Approved endorsement highlights small businesses that are best positioned and committed to satisfying their customers’ needs. The assessment is carried out by industry professionals with more than 5 decades of experience, who are committed to ensuring consumer satisfaction and protection. The assessment process to become a CheckaTrade Approved is so strict only businesses with outstanding financial, administrative, business, moral, and reputational standing make the cut. The assessment process involves credit checks, reference checks, business practice assessments, and other factors that indicate that the business is well-positioned to deliver excellent service consistently. CheckaTrade has been vetting and services for quality for over 20 years and has now begun to do the same for traders and vendors. Like the CheckaTrade Best Buy recognition for products, the CheckaTrade Approved icon, for any service vendor, signifies the hallmark of quality. To remain a CheckaTrade Approved, a business must continually prove it is able and willing to provide top quality service to consumers. Every year, endorsed businesses are reassessed to ensure they continue to meet CheckaTrade’s high standards of service. 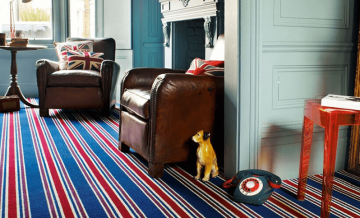 Granger Flooring Brighton is proud to be, and remain a CheckaTrade Approved contractor. The CheckaTrade Approved Code of Conduct stipulates that a business must be honest, transparent, responsible, professional and customer-focused, among other things. Every business that successfully passes through the assessment process must sign this Code of Conduct agreement. For us, the agreement serves to reinforce our fundamental business ethics and philosophy. As a proud, certified CheckaTrade flooring contractor, we guarantee that every service we deliver will be carried out in a professional manner. Our team is made up of highly trained and experienced professionals who treat clients and their property with utmost respect. We will go to any length to ensure that our customers are satisfied with every job. This is our ultimate guarantee. 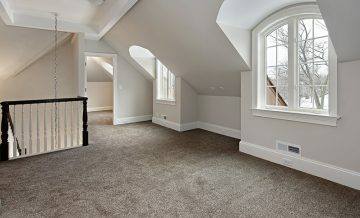 Granger Flooring Brighton invoices are prompt and detailed. If you are charged for VAT, we will let you know. If there were extra costs incurred during the job, you will be made aware in detail. We will also let you know our expectations on payment, including payment period and structure. Generally, we allow a 30-day grace period. Our business practices and ethics, as well as the CheckaTrade Code of Conduct, ensures that we are able to exceed the expectations of our customers. Where there are complaints, we take quick and decisive measures to ensure they are resolved to your satisfaction. These complaints are resolved within 28 days, and the terms of resolution are effected within 8 weeks.